As Research Assistant, Leah researches and vets potential grantees. 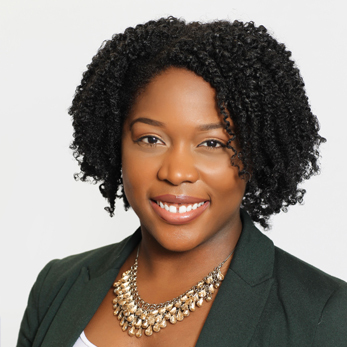 Before joining the foundation, Leah was a research associate with the CoStar Group, an American commercial real estate information and marketing provider. She also was a leasing consultant with Equity Residential, a real estate investment trust. Leah graduated from Washington Adventist University with a Bachelor of Science in Business Marketing. In her free time, Leah enjoys cooking, outdoor activities, and interior decorating.